I had the pleasure of meeting Kristin back in September when I came out to Memphis for a wedding. We met for coffee ended up talking for hours about life, kids, love and of course her upcoming wedding. 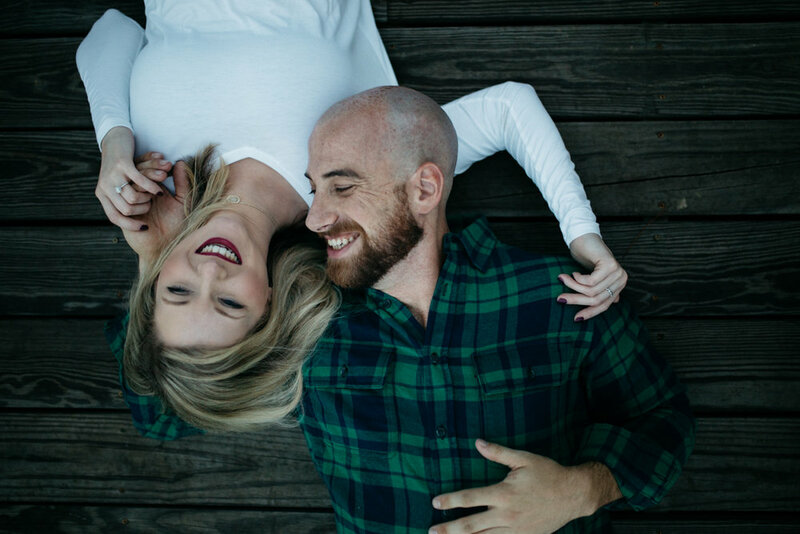 We had so much fun talking we honestly didn't really talk about wedding photography, which is fine by because I'd much rather get to know my brides then talk business. 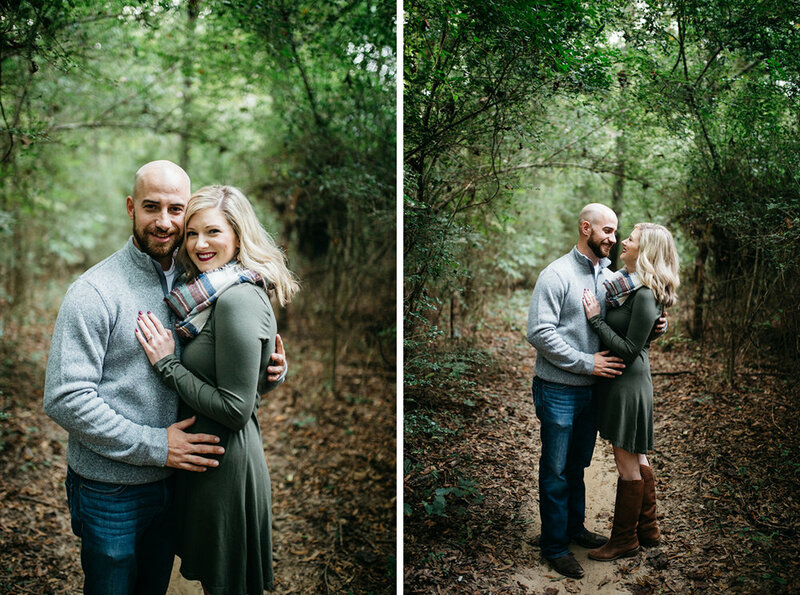 I was so excited when she booked me for her and Tucker's wedding because, well they are adorable! 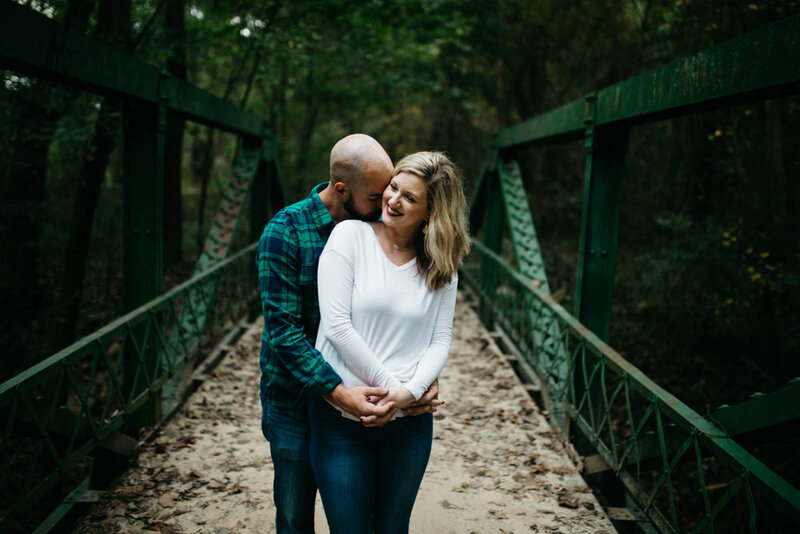 But also because I could just tell these two are absolutely in love with each other and I knew it would be a blast capturing their love! 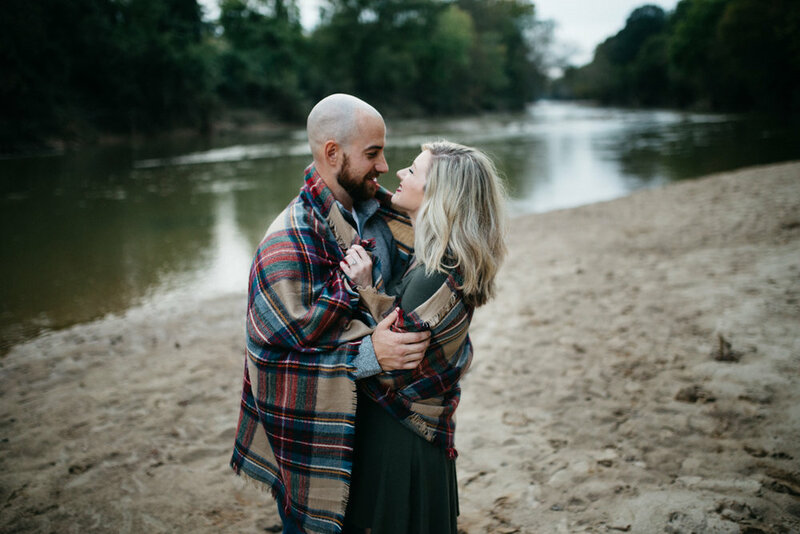 We met a couple weeks ago for their engagement session and we had so much fun! It honestly didn't even feel like work, which is the BEST! Here are a few favorites!